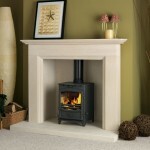 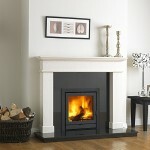 Charlton & Jenrick Ltd have been manufacturing and supplying to the fireplace industry for over 28 years. 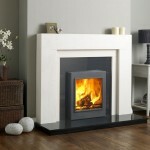 They have a number of high quality brands of Gas Fires, Stoves and Fireplaces and supply throughout the country to specialist local independent fireplace retailers. 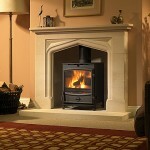 Charlton & Jenrick group continues to invest heavily in developing new additions to all our fire and fireplace product ranges and now offers more choice and higher performance than ever before – all fully prepared and approved for the new emissions and efficiency standards required from 2022.
in 5 Wide and 8kW specifications plus the three sizes of Woodtec stove that allelevate the view of the fire to new heights of drama and attraction.